Post sharing links - Check to show/hide specific post sharing links. Click and drag the label to sort. 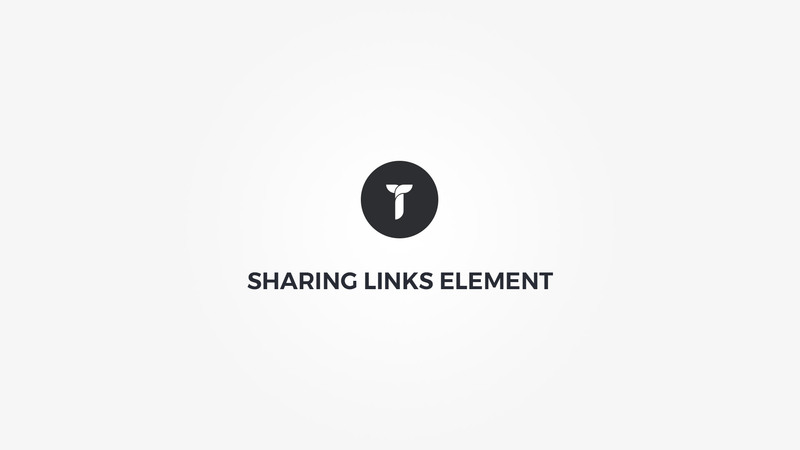 Sharing links tooltip - Select sharing links tooltip position. Sharing layout - Select sharing links layout. Sharing container box style - Adjust .thz-post-shares box style. Sharing icons metrics - Style color is used depending on the icon style. If outline, color is used for shape outline border if flat, color is used as shape background color. Show sharing label - Show/hide sharing links label. Show/hide sharing links label - Insert sharing links label. Sharing label font - Adjust sharing label font metrics.